When Hurricane Joaquin hit during the first weekend of October, it seemed as if the rain would never stop. 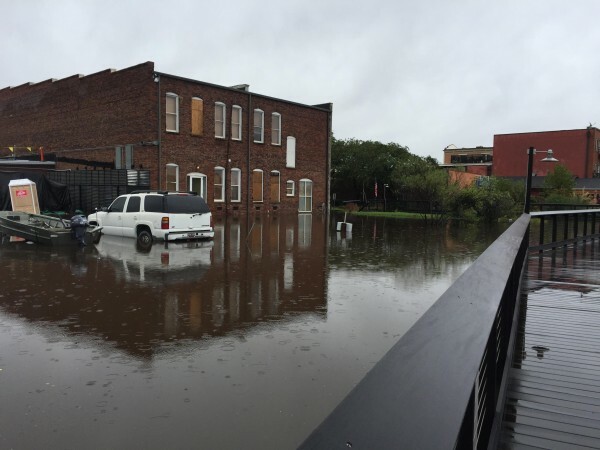 Water flooded the streets of South Carolina, damaging homes and leaving people stranded. But, nothing stops our Charleston crew. 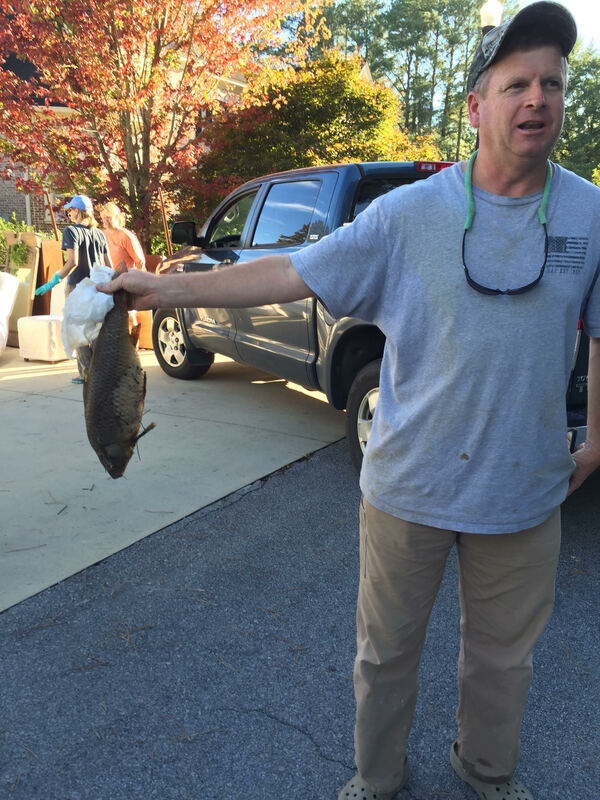 Midlands resident finds a carp in his home after flooding from Hurricane Joaquin. Once the rain subsided, the Charleston crew set out to assess the damage. The battery down by the water in downtown Charleston was still flooded, but thankfully most of the homes in the area were saved. Columbia, however, was a different story. Some residents of Columbia had lost everything. Cars were under water, homes were destroyed, and people were going fishing (literally) in their homes. Despite the damage, South Carolina residents remain positive as they work to restore the beauty of the state.